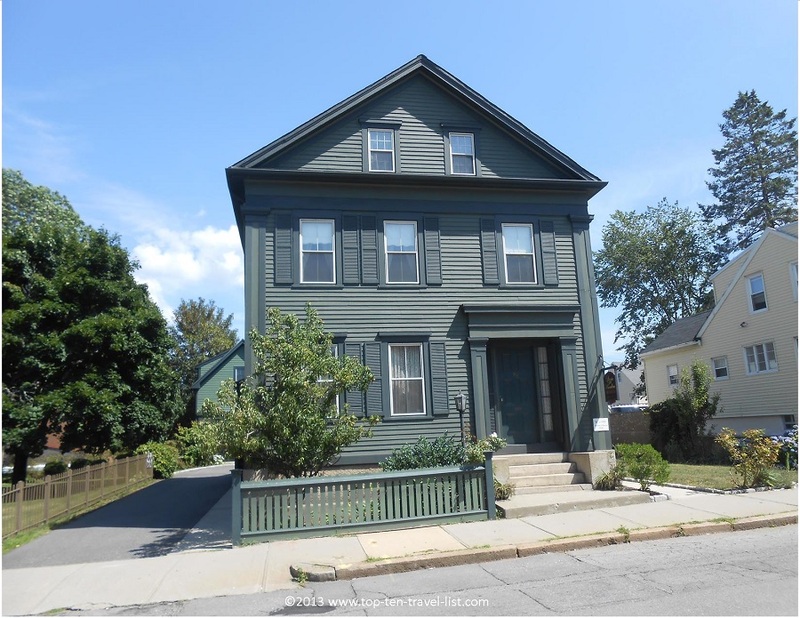 Lizzie Borden: The Fall River Tragedy - Top Ten Travel Blog | Our experiences traveling throughout the US. 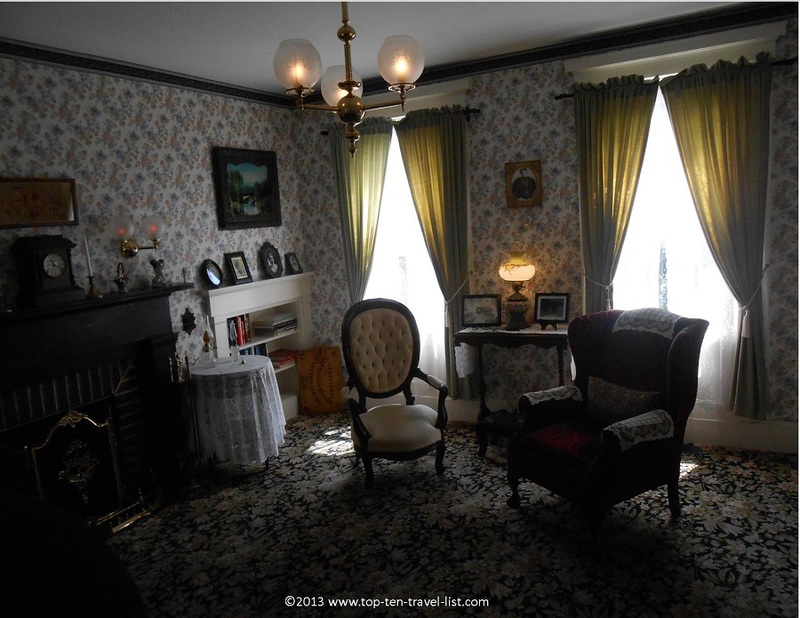 Today, we decided to tour the Lizzie Borden house, located in Fall River, Massachusetts. The house is supposedly haunted and has been a popular spot for ghost hunters on shows such as “Ghost Adventures.” In addition, numerous movies and special chronicling the case have been made over the years. 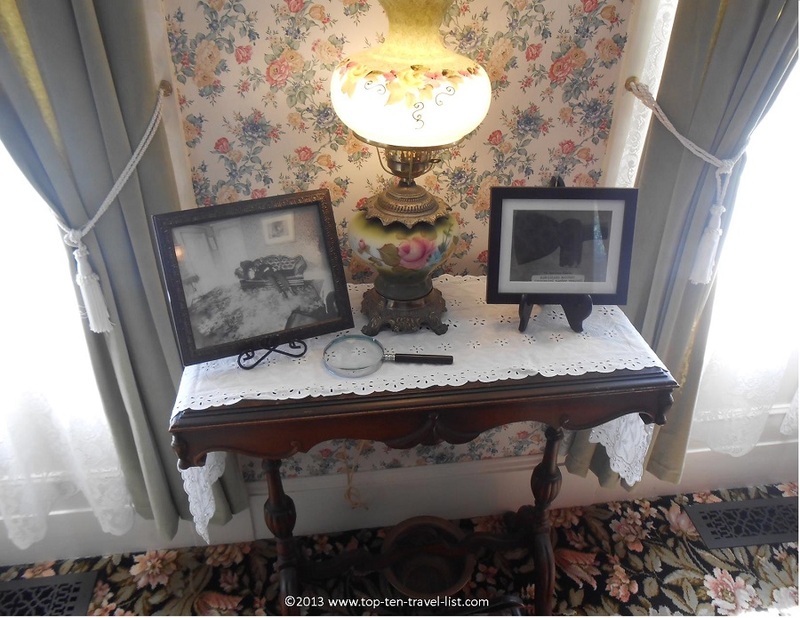 Before the tour, the tour guide passed around a photo that a young girl had taken of one of the house’s windows. 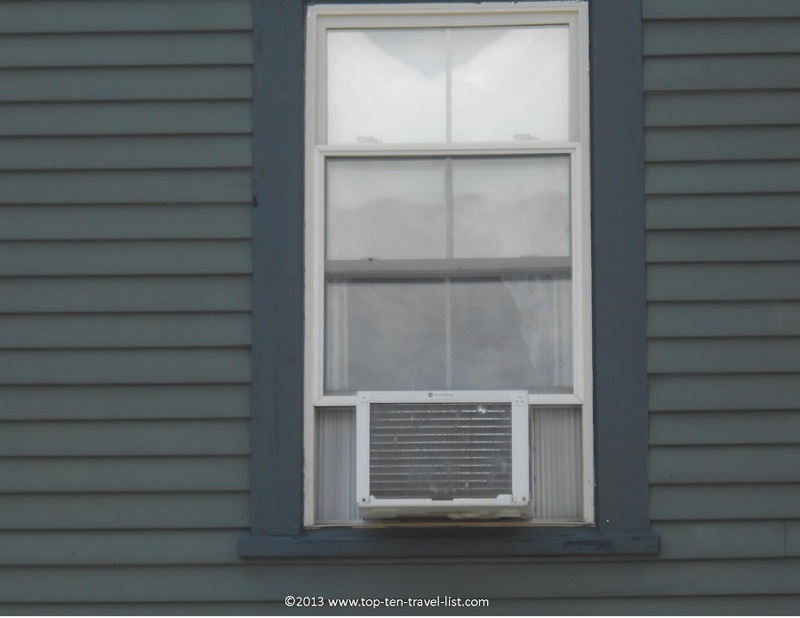 The ghost of Lizzie Borden can be seen standing looking out of the window(of Andrew Borden’s bedroom). 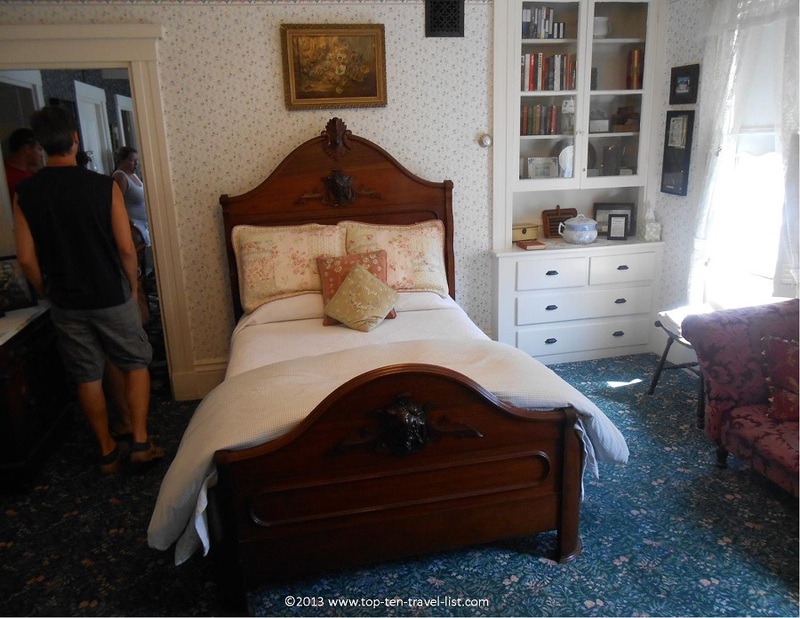 Here is a picture of the window where the ghost was supposedly seen; so make sure to take a picture during your visit to see if the ghost shows up for you! On August 4, 1892 Mr. and Mrs. Borden were found mangled in their house. Andrew Borden was found on the couch with 10 or 11 whacks to his head, performed with a hatchet. Here is a picture of what Andrew Borden’s head looked like after the whacks. His eye socket was even split in half! Bridget Sullivan,the Borden’s maid, found mother, Abby Borden in the guest bedroom with 19 blows to her head. Although the popular rhyme above states that Lizzie gave 40 whacks, it is speculated that the rhyme was made up to sell newspapers. Thirty two year old daughter Lizzie Borden was initially charged with double homicide, however, after a 13 day trial she was acquitted of the crimes. To this day the mystery of who killed the Borden’s still lives on. The living room is where Lizzie found out that she was a suspect. The dining room was the site of the autopsies. 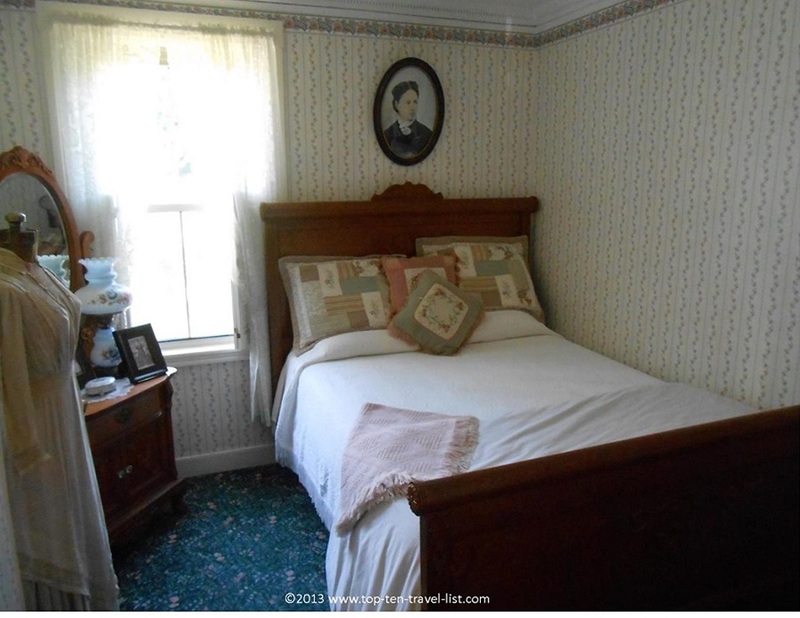 The guest room where Abby Borden was found. 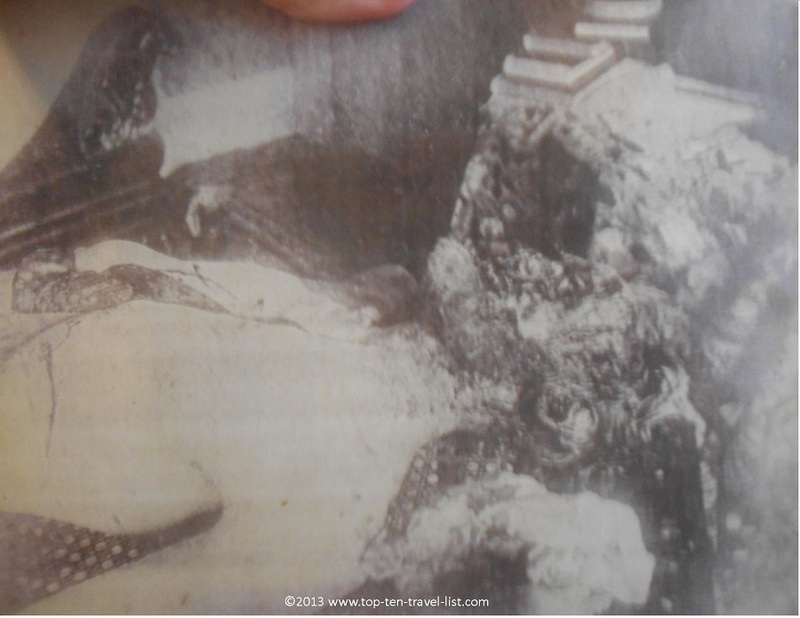 In the photo below, the tour guide replicates how Abby Borden was found lying on the floor in the guest room. The following room was where Andrew Borden was found dead on the couch. 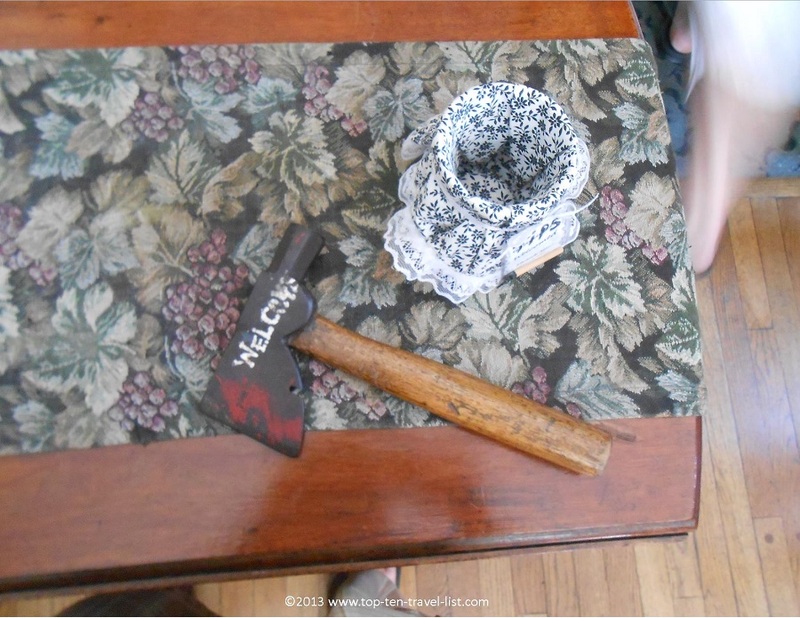 A picture of the hatchet used in the murders. 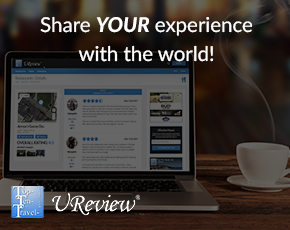 You can also take a magnifying glass to get a better look at the Andrew Borden murder photo. 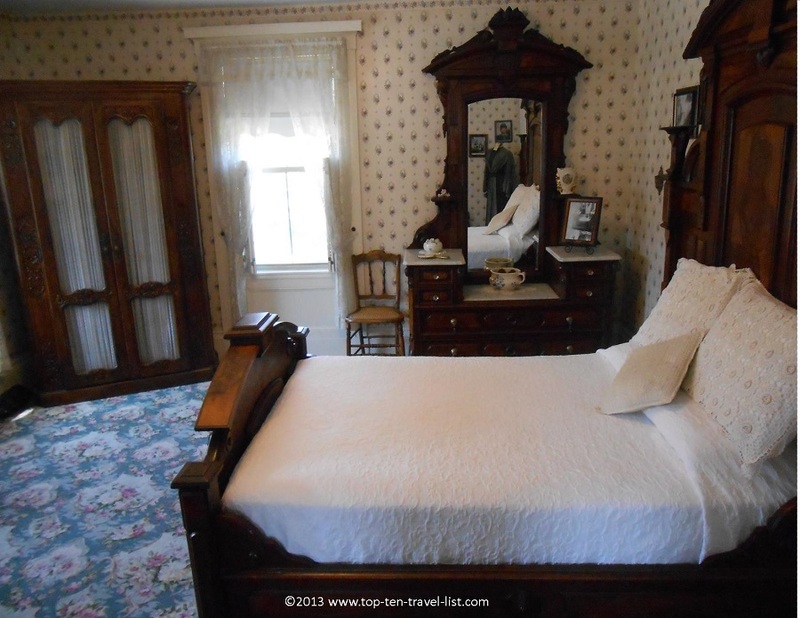 This was Lizzie’s original bedroom. She switched with her sister because she said she didn’t have enough room to hang her belongings. 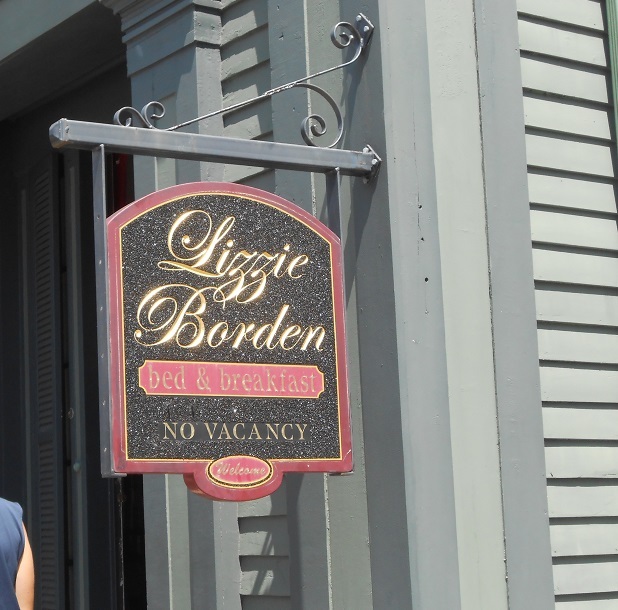 The Lizzie Borden Museum and Bed and Breakfast opened on August 4, 1996, almost 105 years later! 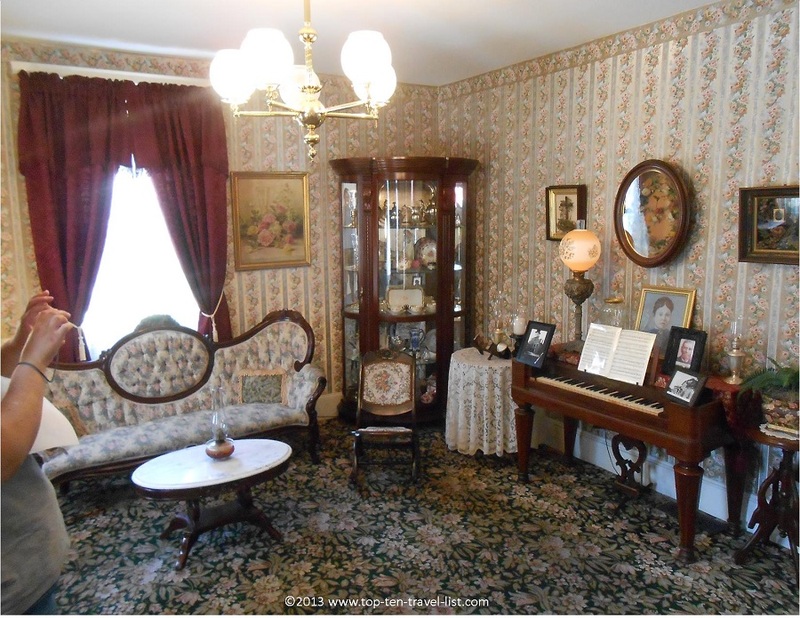 Although none of the original furnishings remain in the house, every effort has been made to replicate the appearance of the Borden’s home at that time. 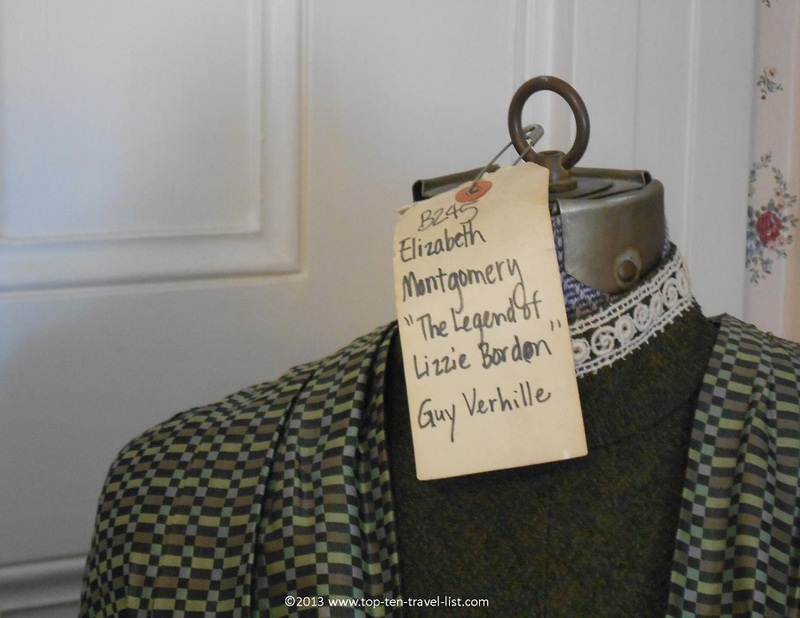 Elizabeth Montgomery played Lizzie Borden in “The Legend of Lizzie Borden.” After the movie, she found out that she was Lizzie’s distant cousin! The dress shown below was the one worn by Elizabeth in the movie. The Borden house was originally a 2 family residence. Mr. Borden changed it into a single family residence. 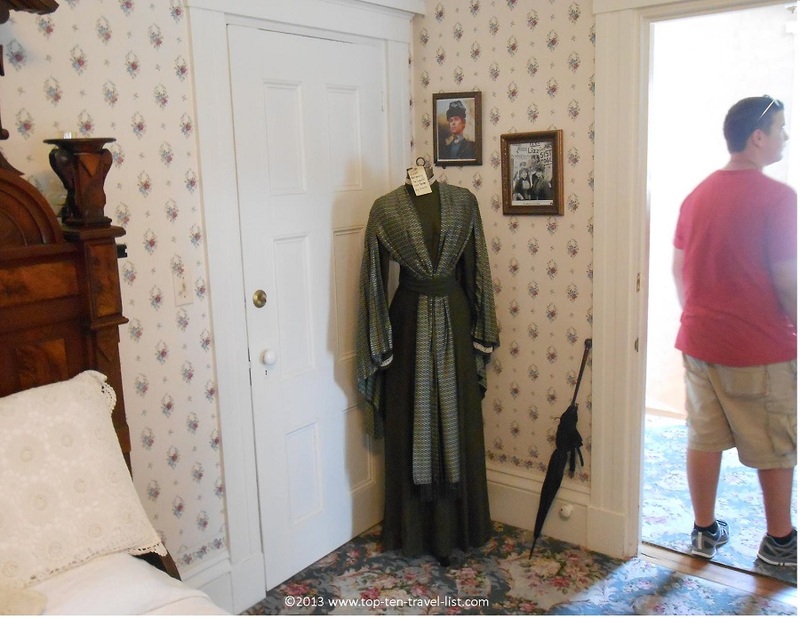 Mr. Borden only had access to his bedroom through the backstairs because the door to access his door from Lizzie’s room was locked.This is why he did not see his wife dead when he first got home. 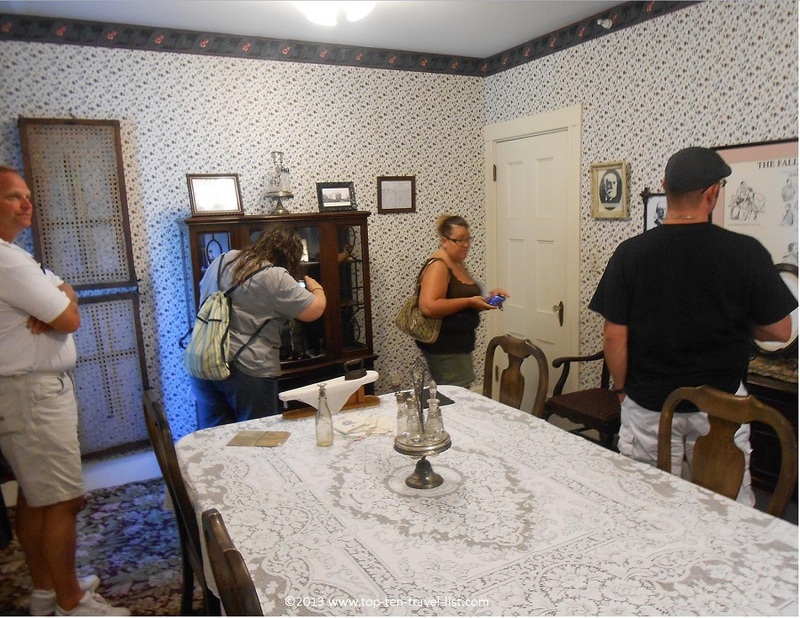 Tours & Bed and Breakfast Information Tours of the Lizzie Borden house are given daily from 11:00am-3:00pm. If you dare to stay overnight, you can book any of the 8 rooms in the house. 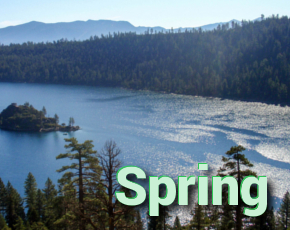 Overnight guests are treated to an extended tour, a full hot breakfast, and evening snacks. In addition, a library of books and movies relating to the case are available during your visit.